This gorgeous lady started her anti-wrinkle treatment journey 6 months ago with deep furrows. 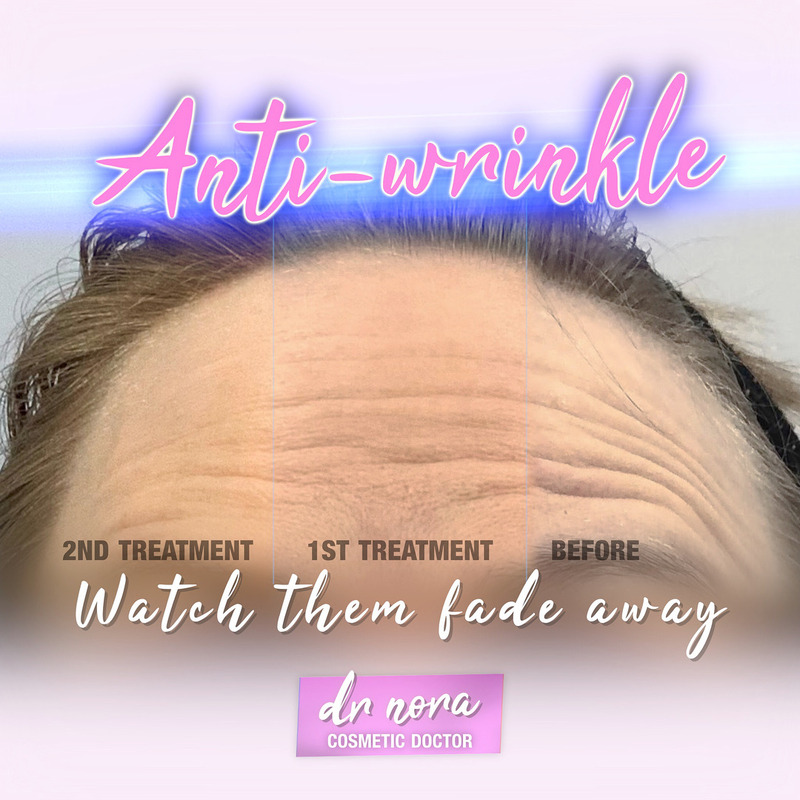 After just two treatments of strategically placed product, I was able to reduce those wrinkles dramatically. 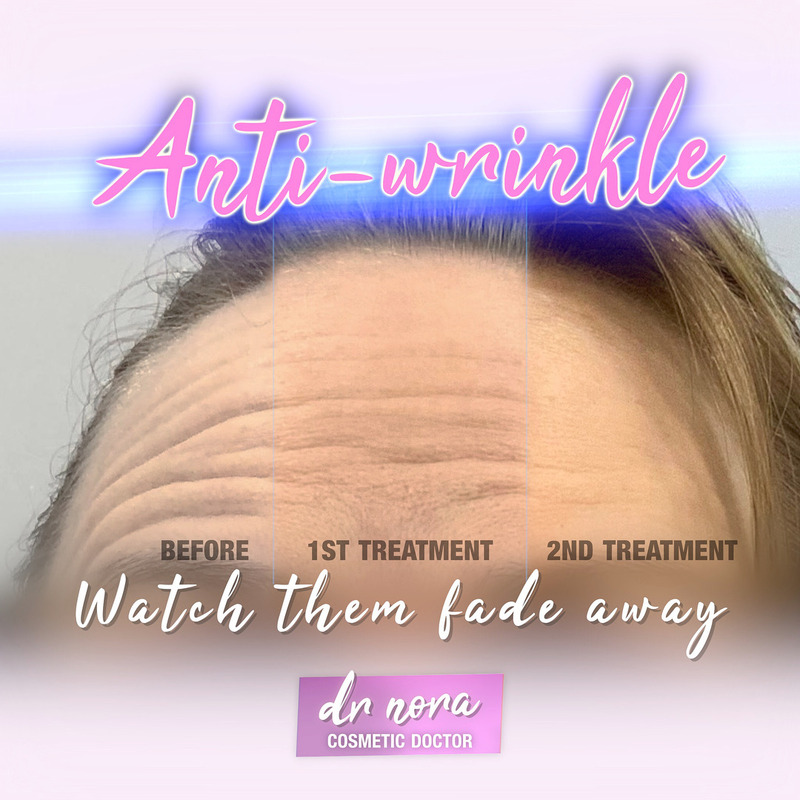 Anti-wrinkle therapy is quick and easy with optimal results at 2 weeks and treatment lasting 3-5 months.